The latest Realme 3 smartphone is priced at Rs 8,999 for the base 3GB/32GB variant. 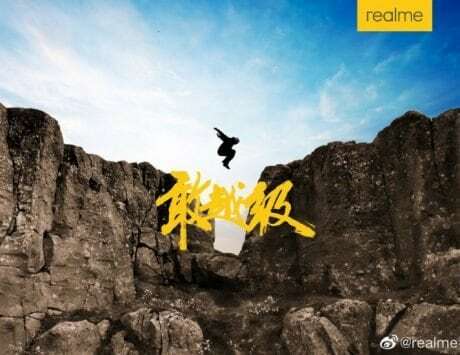 Realme launched the sequel to the Realme 2 earlier this month, and it went on sale for the third time today. In case you missed out on getting your hands on the device today, the next flash sale is set to take place on March 26 at 12:00PM via Flipkart and Realme‘s store. 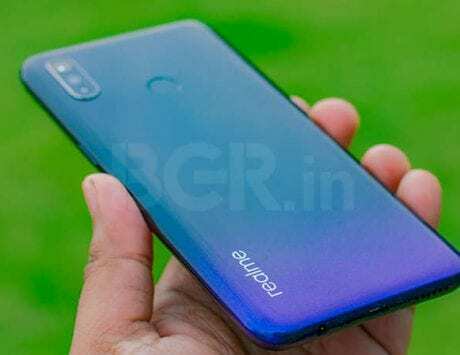 The company had earlier revealed that it sold over 210,000 Realme 3 units during the first sale. It remains to be seen if the company reveals numbers for today’s sale. 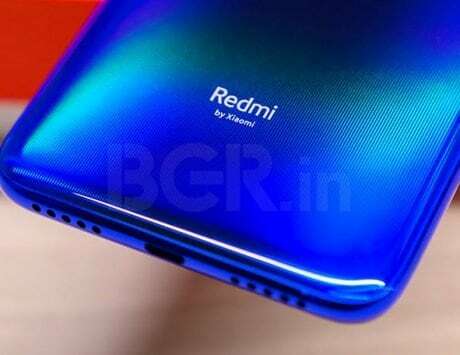 The Realme 3 is competing against Xiaomi’s Redmi Note 7 and Samsung’s Galaxy M20. The latest Realme smartphone is priced at Rs 8,999 for the base 3GB RAM and 32GB storage configuration, and Rs 10,999 for the 4GB RAM and 64GB storage variant. Those interested in buying the Realme 3 can get in three color options including Dynamic Black, Radiant Blue, and Classic Black from the company’s official e-store, while the e-commerce giant is offering the smartphone in only Classic Black and the Dynamic Black color options. One can get a five percent discount using Axis Bank Buzz credit card and 10 percent of discount if payments made using Mobikwik. Under the Realme 3’s hood is a MediaTek Helio P70 octa-core chipset, which is built on the 12nm process. 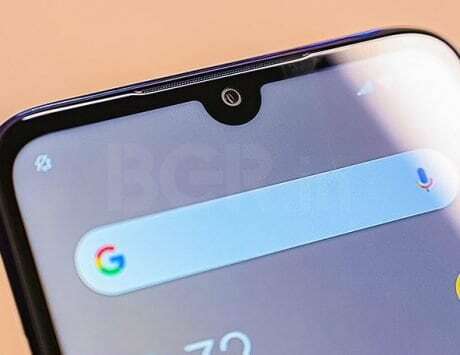 The handset runs ColorOS 6 based on Android Pie out-of-the-box. It is equipped with a 6.2-inch full HD+ (720×1520 pixels) resolution display that is protected by Corning Gorilla Glass. 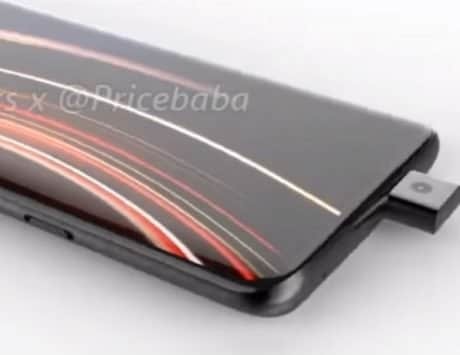 Talking about the camera setup, the Realme 3 offers two cameras at the back and a single camera on the front. The rear camera system includes a combination of a 13-megapixel primary sensor with an f/1.8 aperture and a 2-megapixel secondary sensor. There is a 13-megapixel camera sensor with an f/2.0 aperture for shooting selfies. The Realme 3 is equipped with AI Face Unlock, AI Beautification and HDR features among others. It also offers support for Nightscape, which helps take long exposure shots when shooting in low light. The smartphone is backed by a large 4,230mAh battery. 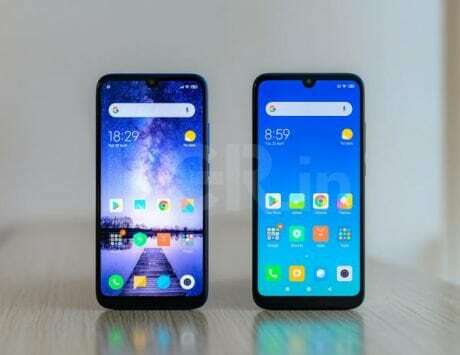 In terms of connectivity, the Realme 3 include 4G VoLTE, Bluetooth 4.2, Wi-Fi 802.11b/g/n, GPS/ A-GPS, a Micro-USB port with OTG support, and more. The device also comes with a rear-mounted fingerprint sensor.